These magnets are compact, mobile, self-contained using a heavy duty 12 volt battery. Operating on this battery source they are free of restrictive cords and wires, They also have the added advantage of being useful in areas where electricity is not available. 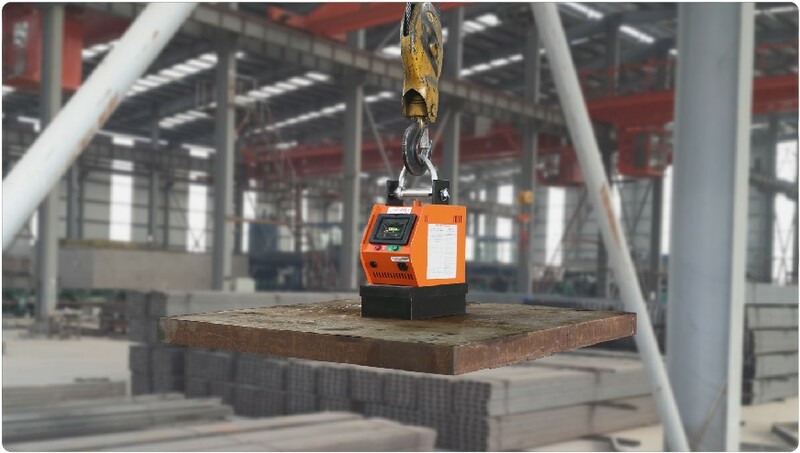 ♦Remote control keeps the operator a safe distance while operating the magnet. These versatile magnets are used in many areas of applications; handling of plates, die blocks, machined components, smoooth castings and forgings. 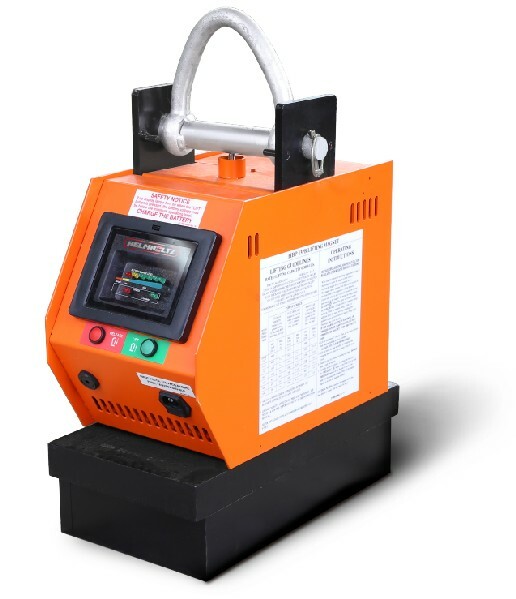 These battery powered magnets are extremely useful throughout any plant, shipping and receiving areas, storerooms, on cut-off saws, burning and welding tables, and with other machine tools such as grinders, shapers, drill presses and more. Battery Powered magnets use a heavy-duty 12VDC battery and can be turned on and off using a touch pad mounted on the front of the magnet or a hand held I/R remote transmitter. SOPH Inc. offers the most comprehensive package of magnetic solutions for Workholding, Mold and die clamping, Material handling.